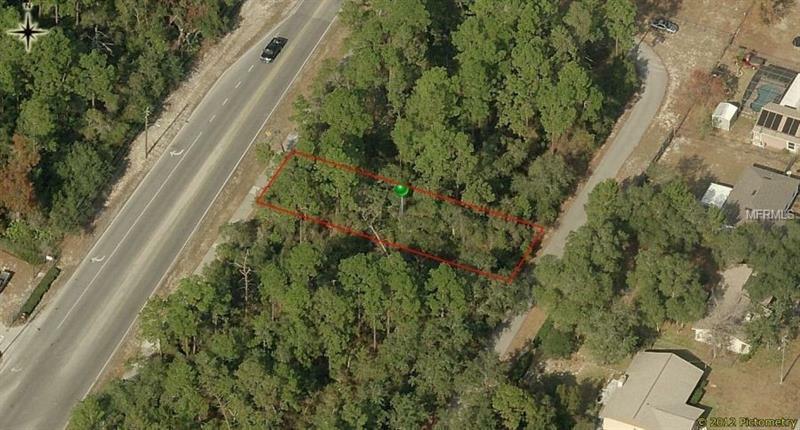 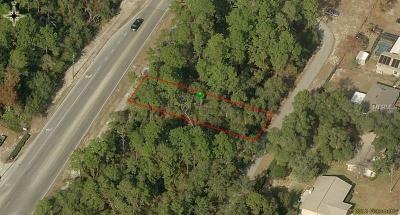 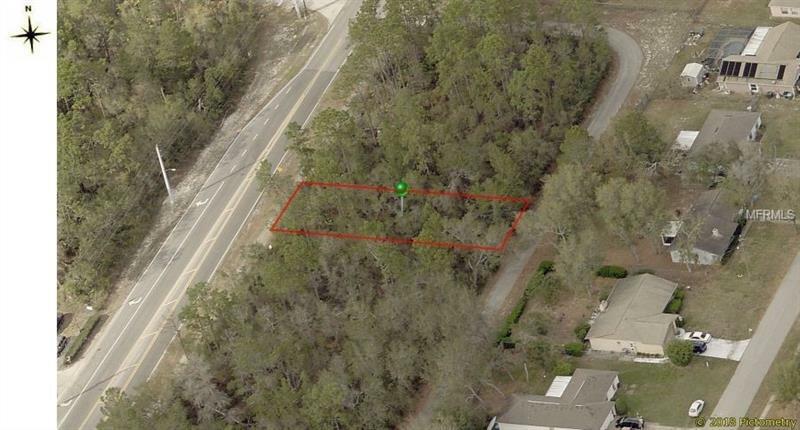 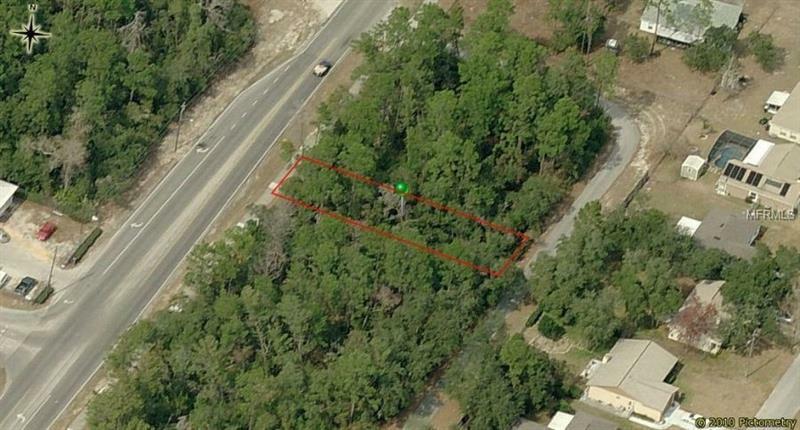 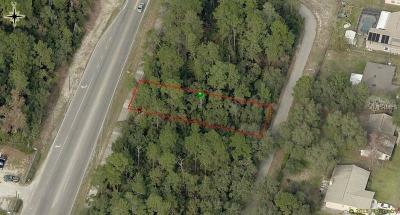 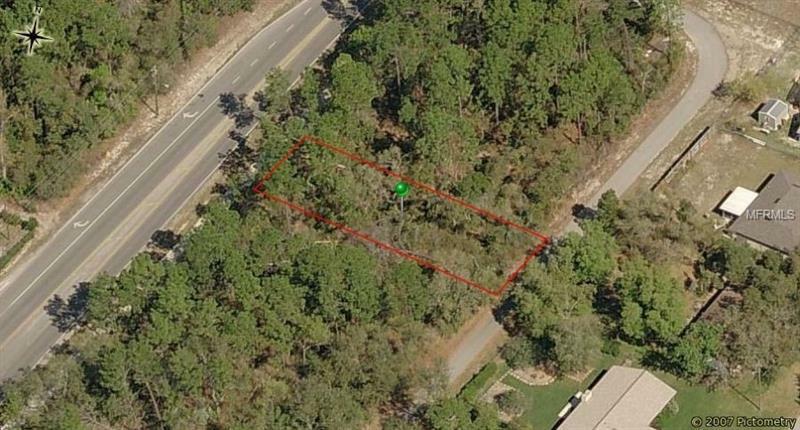 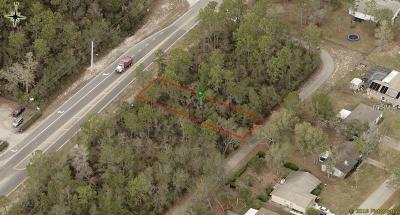 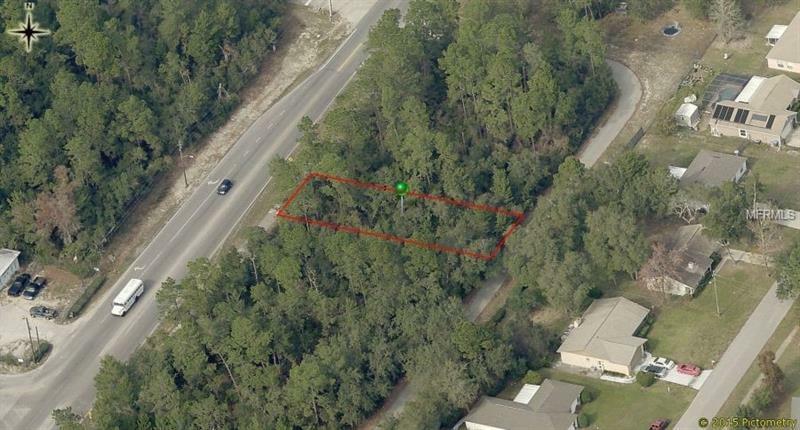 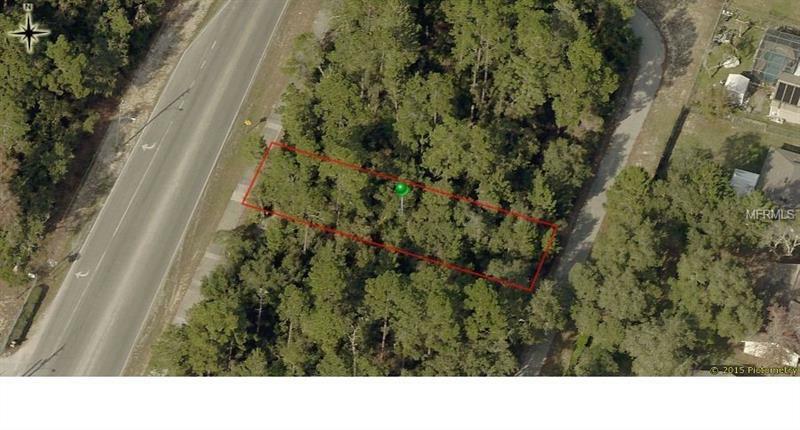 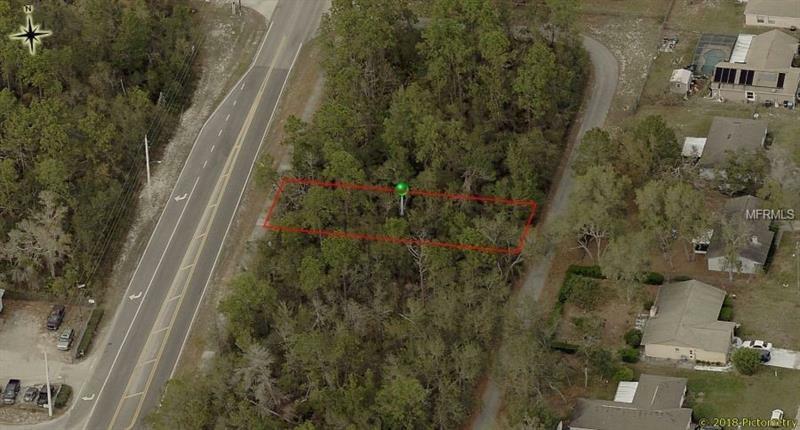 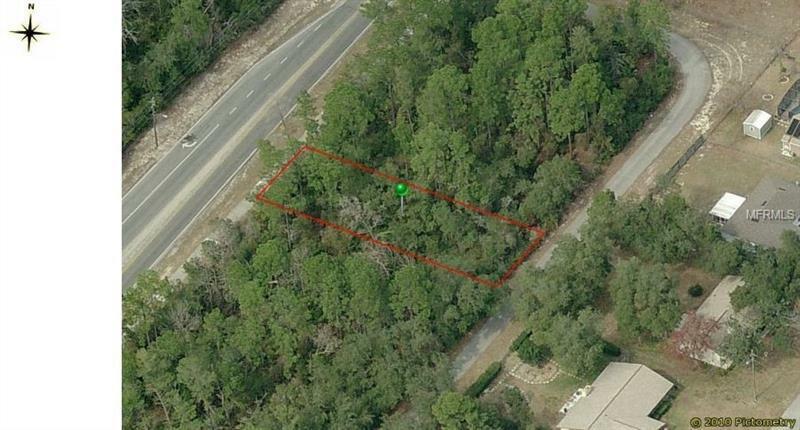 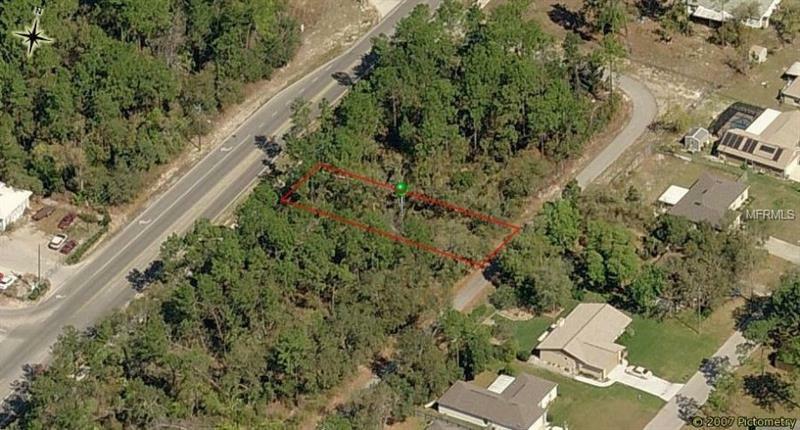 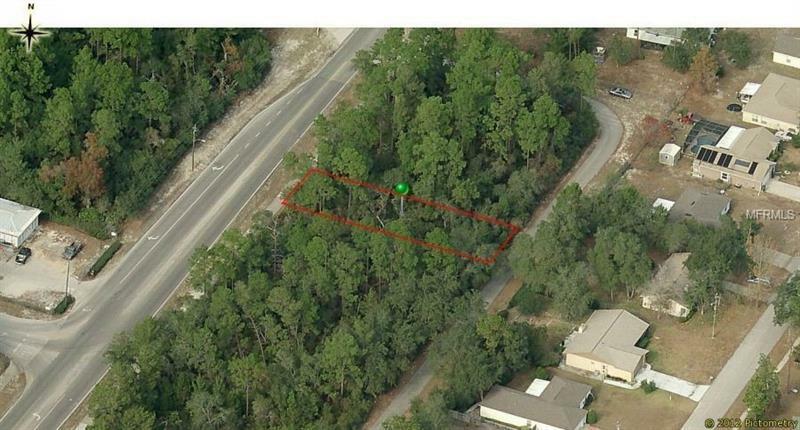 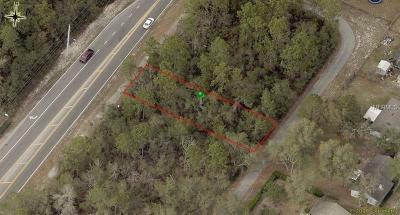 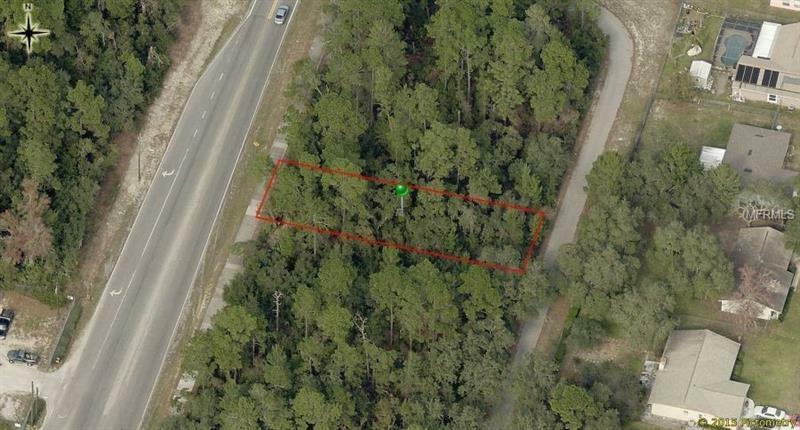 FANTASTIC OPPORTUNITY TO OWN A PARCEL OF COMMERCIAL VACANT LAND PROPERTY ZONED C-1 ON COURTLAND BLVD. JUST OFF THE CORNER OF DOYLE IN THIS UP AND COMING "CITY ON THE MOVE" WHICH IS ONE OF THE MOST POPULATED CITIES IN VOLUSIA COUNTY. 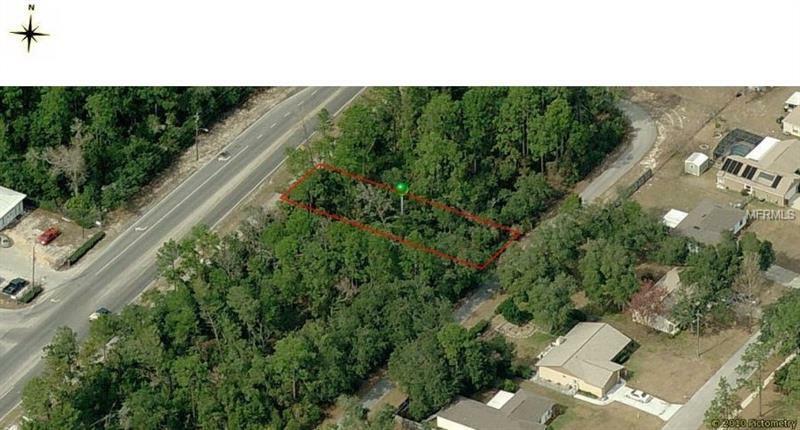 Possible location for car wash fast food convenient store or much more with property zoning and City and/or County Approval. So join the City of Deltona with your development project before prices sky rocket and purchases like this aren't possible. 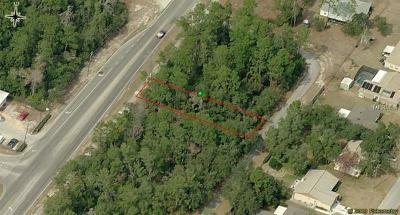 The City is on a commercial building spree to service the 100000 plus population of this Orlando and Daytona suburb. Close to 415 I-4 shopping restaurants Daytona Beach and Orlando Attractions.